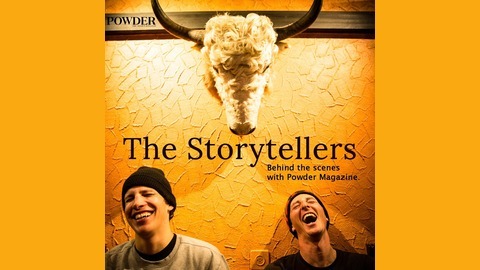 The Storytellers: Behind the scenes at Powder Magazine, with appearances from the writers, photographers, and editors that make "The Skier's Magazine." 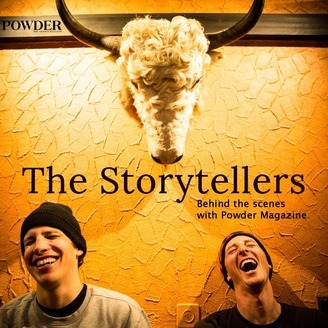 About Powder: For 45 years, Powder, The Skier's Magazine, has been produced by and for those who embrace skiing, and is developed with a collective love of two things: good skiing and great storytelling. Since its inception in 1972, Powder has been based on authenticity and a respect for its readers—the most passionate, dedicated, and loyal in the sport. The Storytellers, Episode 8: John Clary Davies discusses the demise of Sugar Loaf, Michigan. The Storytellers, Episode 7: David Page talks about "The Soloist"